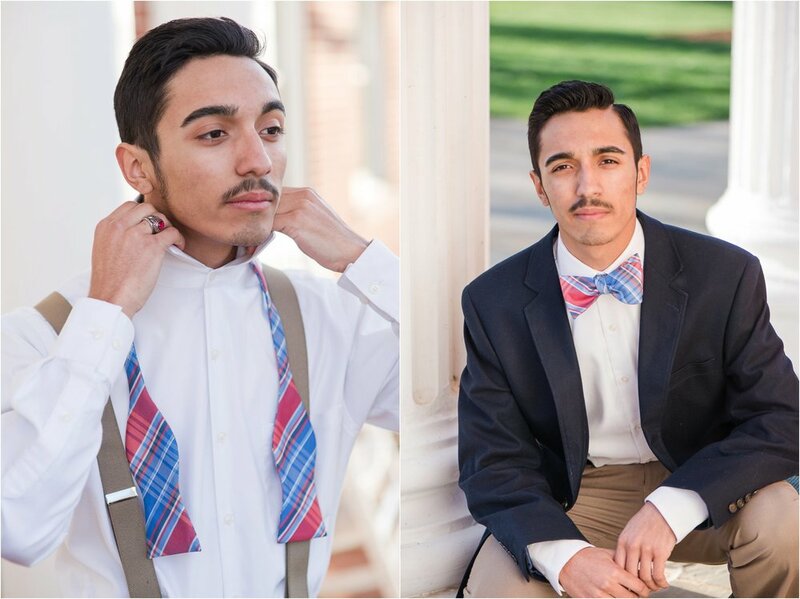 Brookville High School Senior Devon had his senior photo session on the beautiful campus of Lynchburg College. His brother Dayton, also a senior at Brookville, joined in for a few shots. Both such handsome brothers! Congratulations to the Class of 2016!